Owners, Frank & Candy have been together for 24 years moving to Columbus about 8 years ago to provide a safe and relaxed environment for their children to grow up in. They are the proud parents of three children ranging in age from 12 to 18. 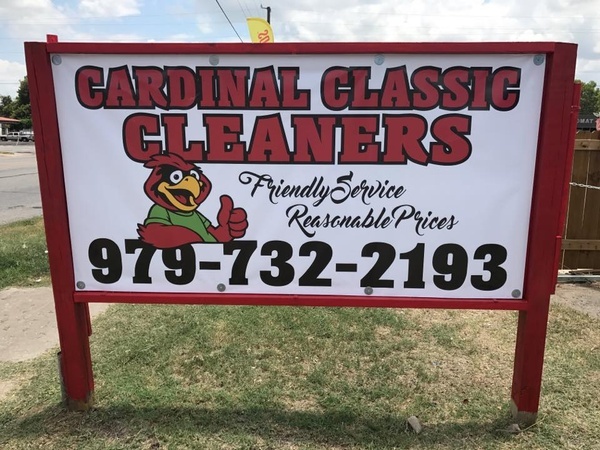 Go by and see them and leave your drycleaning, etc. to the experts.